Hopefully the Substrate Transect plumb line landed on Hard Coral, with a little current.! I am really impressed with our First Class divers and their participation with the program. 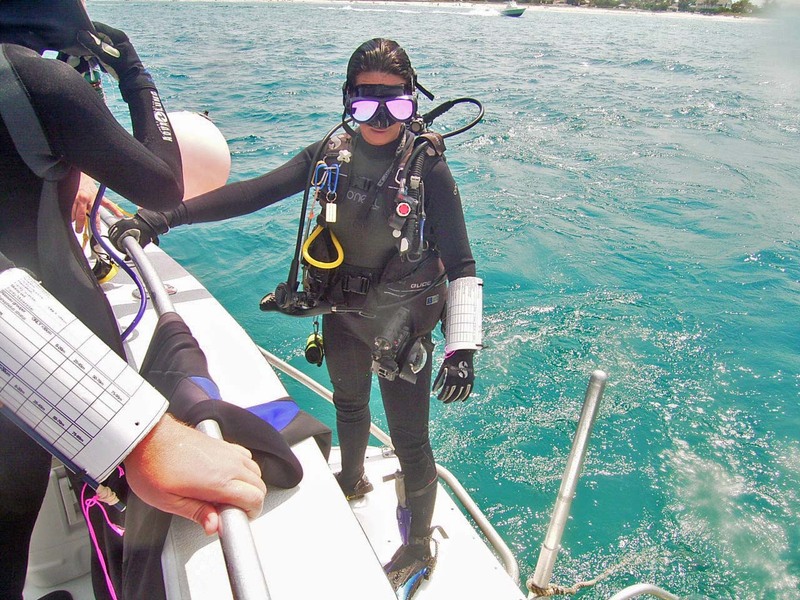 Many have completed 2 survey dives in less than a Month from RC Tropical (Caribbean) Certification.! Palm Beach County NBC story: Thanks Jay Cashmere WPTV and Allison Lloyd Refraction Mag. -the story has yet to get a designated page, sorry for the FB link if you are offended. Paula is an Ocean Rehab Board Member and RC Certified Eco-Diver, she will soon help Nikole Ordway to Instruct a Classroom and Dive for 21 participants. PCB dives for Reef Check Florida.